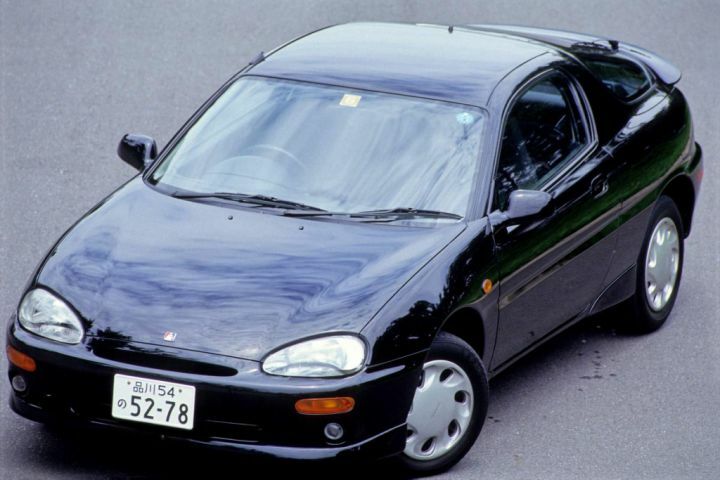 Only 2284 JDM market models were made the rest (and the majority) being for other markets. 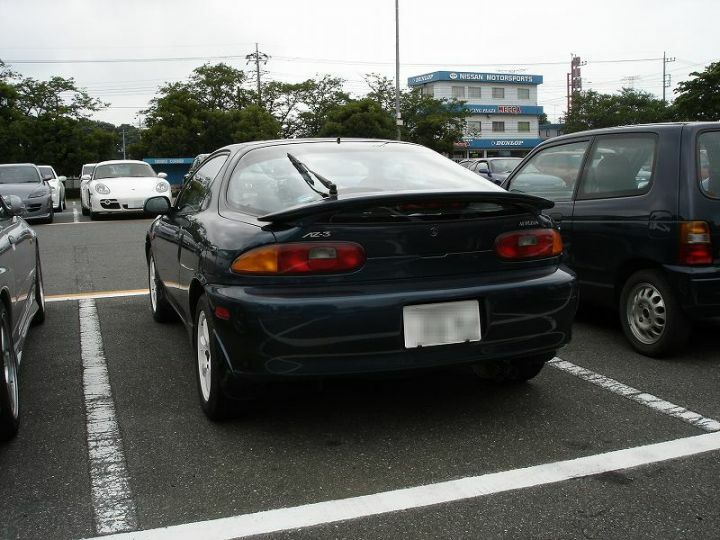 Mr. Avanzato wrote Only 2284 JDM market models were made the rest (and the majority) being for other markets. I believe that number is for the AZ-3 and Presso combined, so you can't put it on this page. Page generated in 0.614 sec.